Glacier and Island views from this immaculate home on Deer Park Lane. 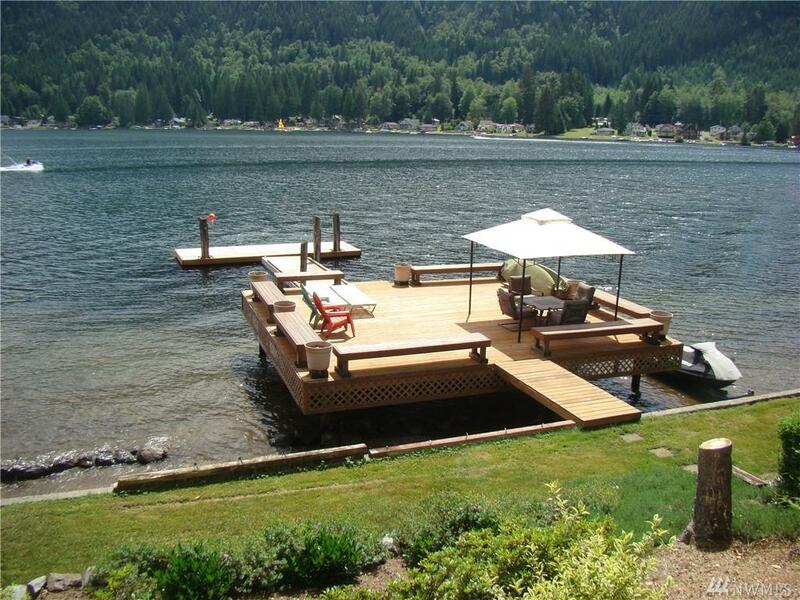 60' of lakefront with bulkhead, huge shared dock with neighbor. 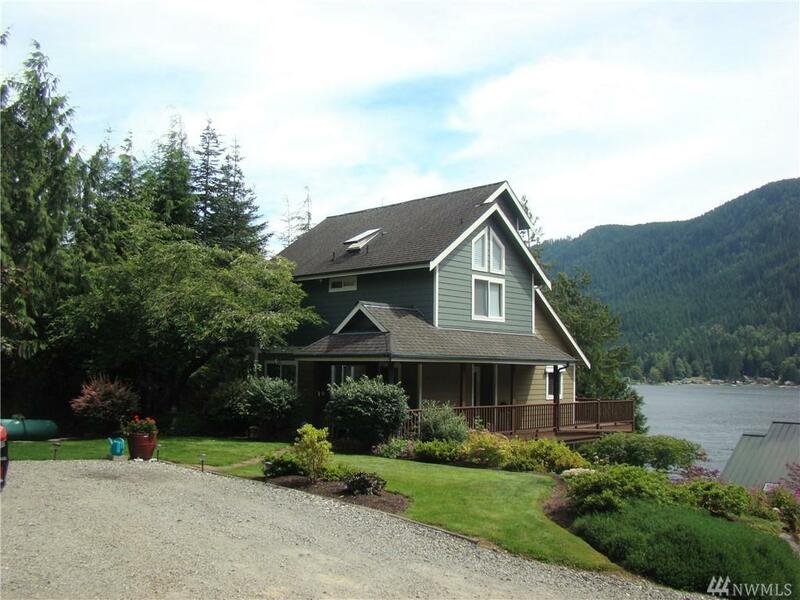 Main floor has kitchen with new granite countertops, open living & dining with deck overlooking the lake. Main floor bedroom, full bath, laundry. Upper level w/2 more bedrooms & full bath. 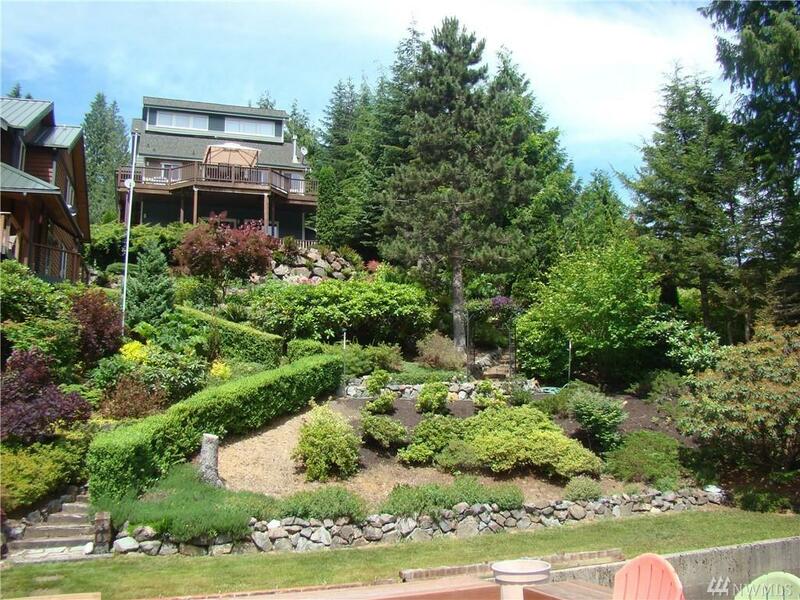 Lower level rec room has 3/4 bath & deck overlooking the lake. 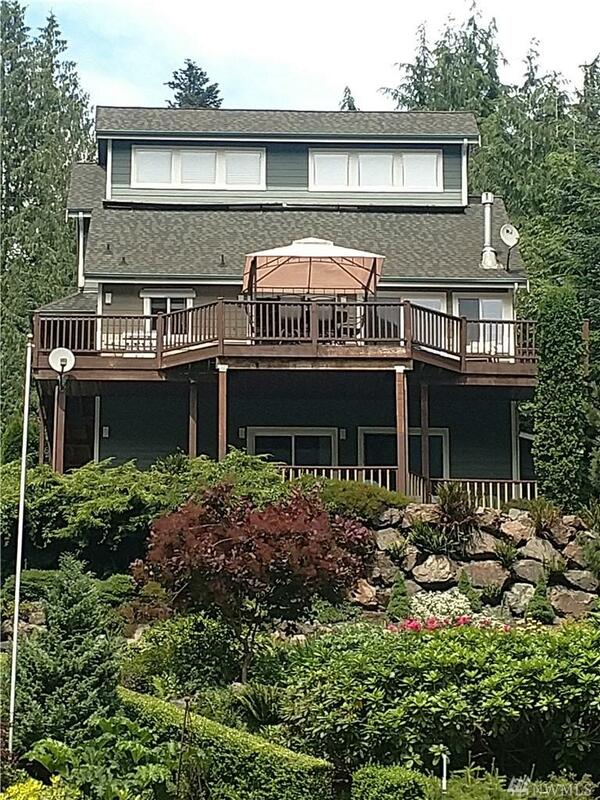 Listing Courtesy of Lake Cavanaugh Realty Inc..